Thank you to everyone for bringing in Non-Uniform Day tombola donations for the Christmas Fair! Secondhand donations, eg. clean/good condition clothes/uniform, books, toys, DVDs etc can be brought in 1-5 December. Baking for the cake stall can be brought in on Friday 5 December or on the day if you're coming in early to help out. 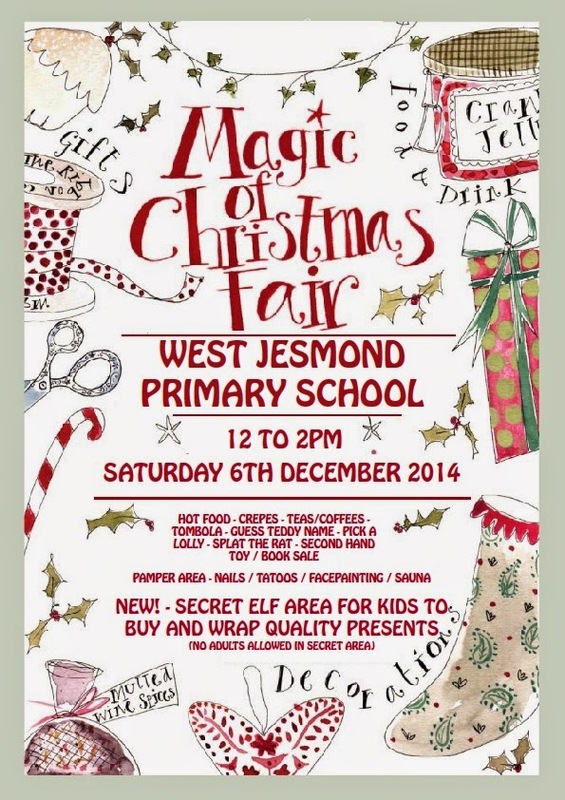 There's no such thing as too many volunteers to help with the fair, so please get in touch if you're able to help out: info@friendsofwestjesmond.co.uk - thank you!